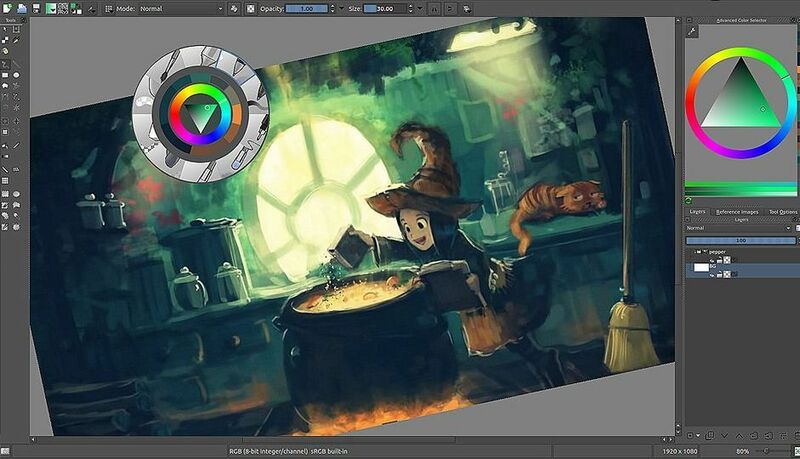 Krita is a free sketching and painting app for Windows with plenty of powerful features. It is made for artists who specialize in concept art, texture or matte painting, or illustrations and comic work. It has plenty of good features packed into a user-friendly interface. For example, pressing W will toggle Wrap Around mode which will result in the image making references of itself along the x and y axis. 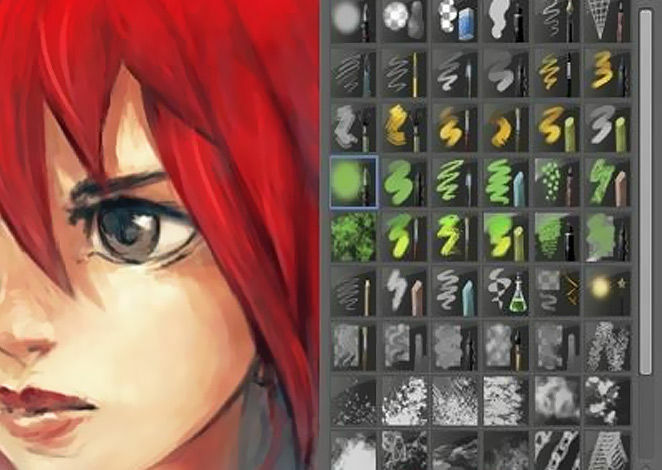 Continue painting and watch all of the references update instantly. 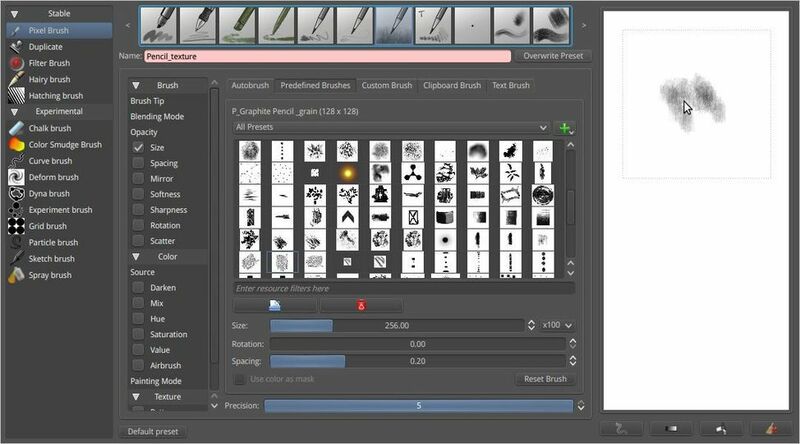 It supports multiple brush engines and blending modes, as well as masking tools. It provides advanced symmetry tools for truly immersive results, as well as a host of filters and effects.